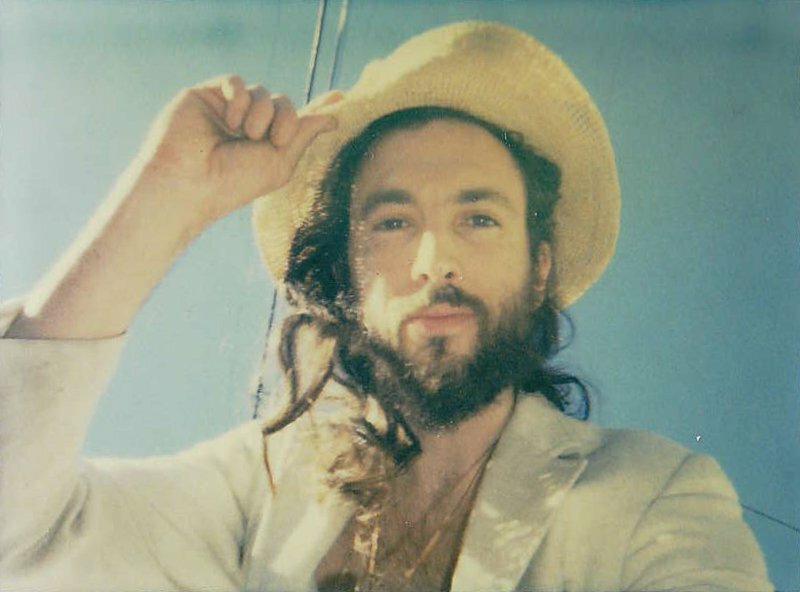 Alexander of Edward Sharpe and the Magnetic Zeros has had a pretty successful launch into a solo career. Today, I’m viewing his new stunning video for “A Million Years“, a song which seems to channel that sombre folkiness of classic Paul Simon. For everyone enjoying 4/20, you’re going to either love (or get freaked out by) this. Listen at Soundcloud. Head to iTunes to pick up his debut.